"WELCOME TO MASSERIA SALINOLA, APULIA, CHARMING IN SOUTHERN ITALY"
Inside the relaxing quietness of Apulian countryside, among between verdant hills, centuries-old olive trees and a crystal clear sky, rises in all its white splendour the 16th-century Masseria Salinola, an old fortified farm and a very special place where you can spend your holiday in Apulia, between Trulli valley and Salento. 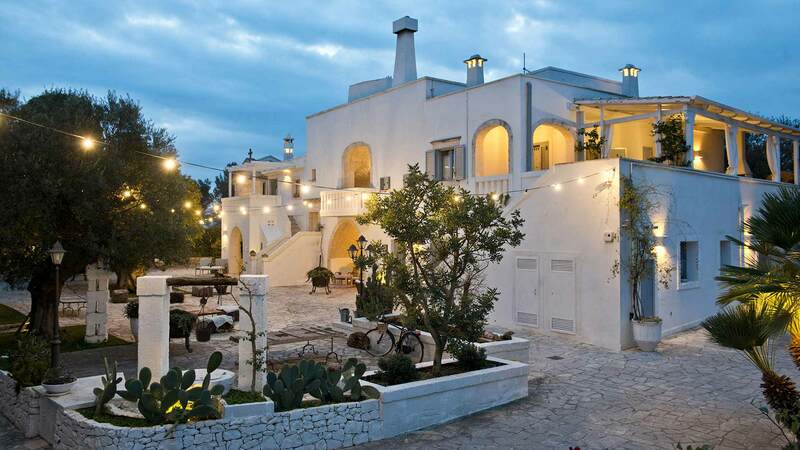 From its cultivated land and impressive olive groves, the Apulian farmhouse obtains an extra-virgin olive oil of high quality, and the farm's vegetable garden produces a number of delicacies available to guests: the Masseria's welcoming restaurant's cuisine, which is exalted by the most prestigious guides. The meticulous renovation of the building made it possible to discover all of its original splendour, highlighted by the white lime and the stone inside, typical peculiarities of the masseria in Apulia. 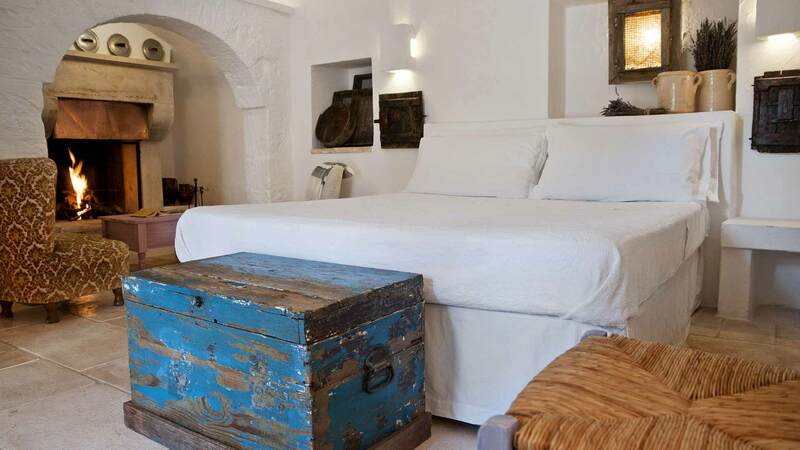 For your holiday in Apulia, Masseria Salinola provide its hospitality into rooms and apartments equipped with all comforts and embellished with antique furniture in observance of the ancient traditions. Fifteen years of activity make the Masseria Salinola an ideal place where you can spend a restful time during your holiday in our farm - or, as we call it, Agriturismo - in Puglia, among the olive trees, patriarchs of this marvelous land, and the whirpool bath pools for the wellness lovers. 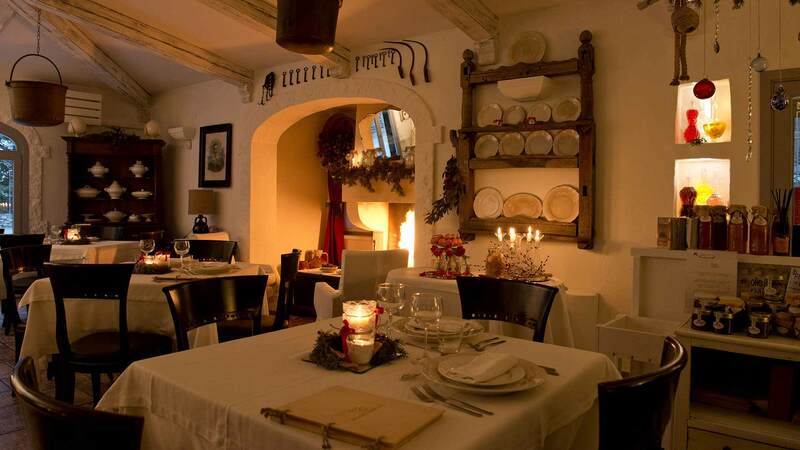 The intimate simplicity of these places, the warm welcome of our family, and the genuineness of our cuisine are the ideal union for an unforgettable experience in the charm of the old times that can be breathed in this ancient Apulian building, having at hand as well all modern comforts for your convenience.